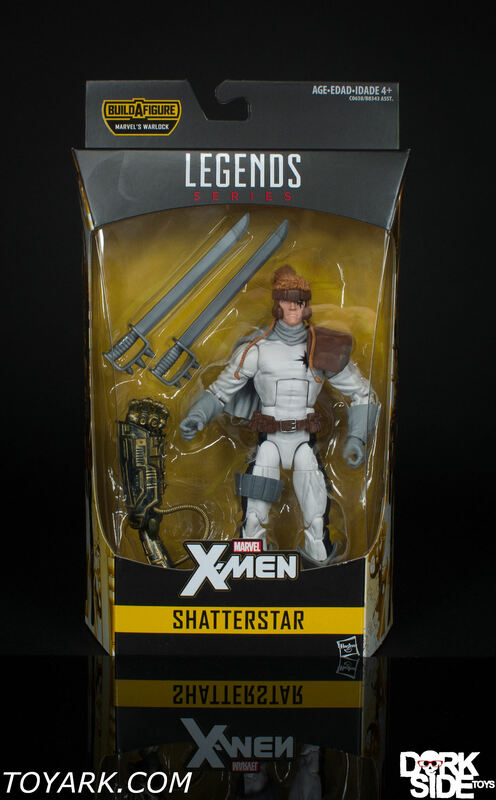 Shatterstar is the biological son of former X-Men Longshot and Dazzler. 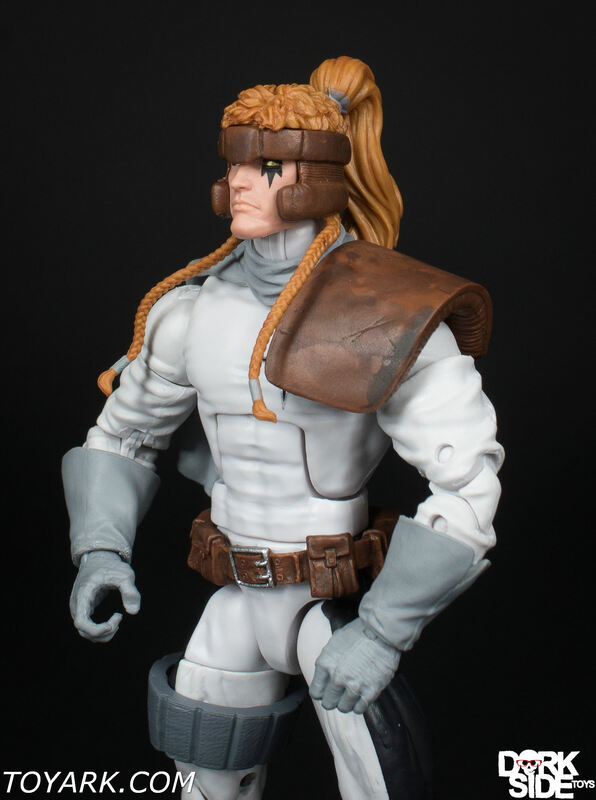 However, due to a temporal paradox, he was also responsible for the creation of Longshot. 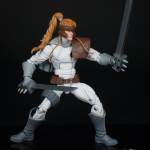 It was revealed that because of Mephisto’s manipulation of Shatterstar by sending him back in time to the Mojoverse (along with Rictor), Shatterstar was discovered and experimented on by Arize who created Longshot from his DNA. 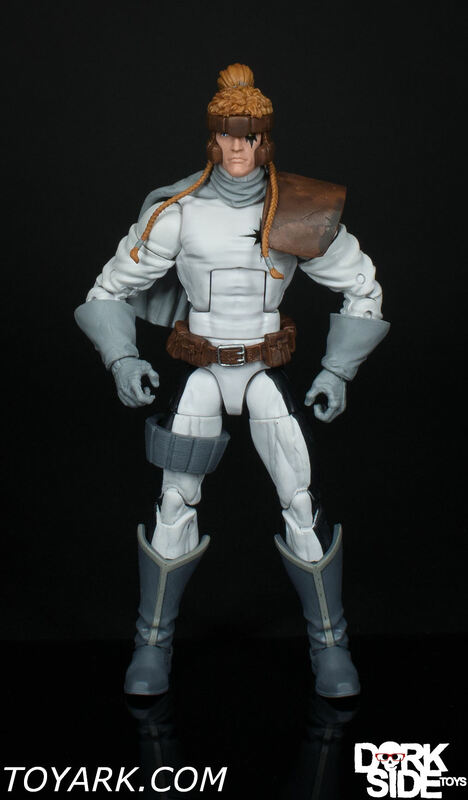 As Longshot was genetically extrapolated from Shatterstar’s genes, Star was essentially Longshot’s father. 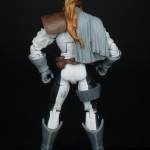 This created a paradox when Longshot years later impregnated Dazzler who then gave birth to Shatterstar. 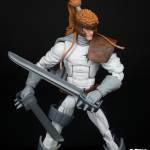 Longshot and Dazzler were mindwiped to forget the pregnancy and the Shatterstar infant was sent 100 years to the future by his own adult self in order to maintain the consistency of the time line. 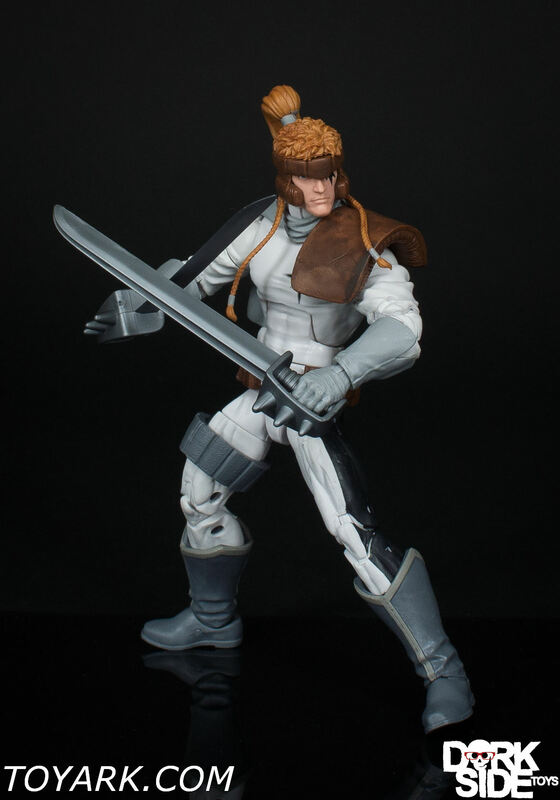 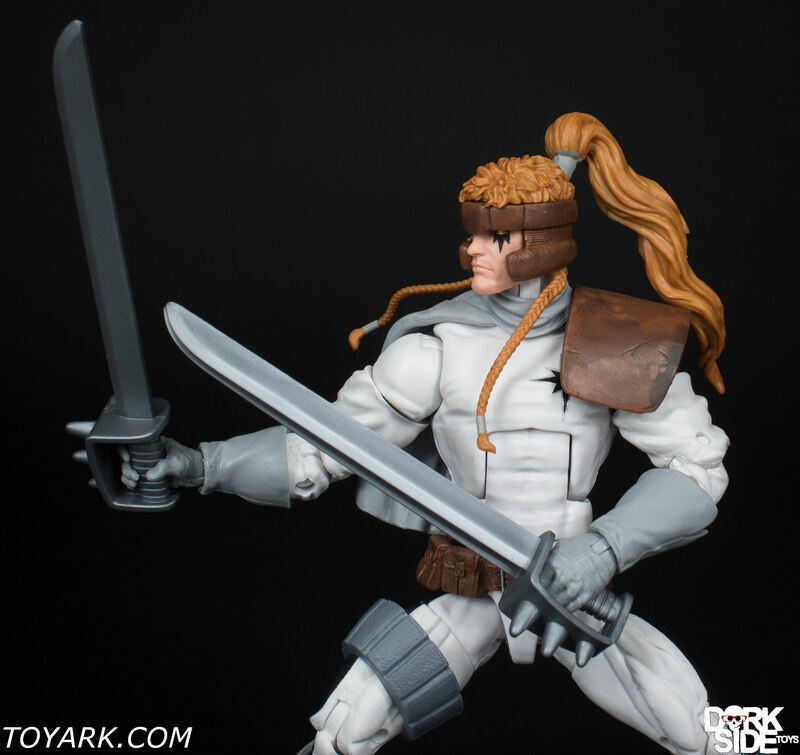 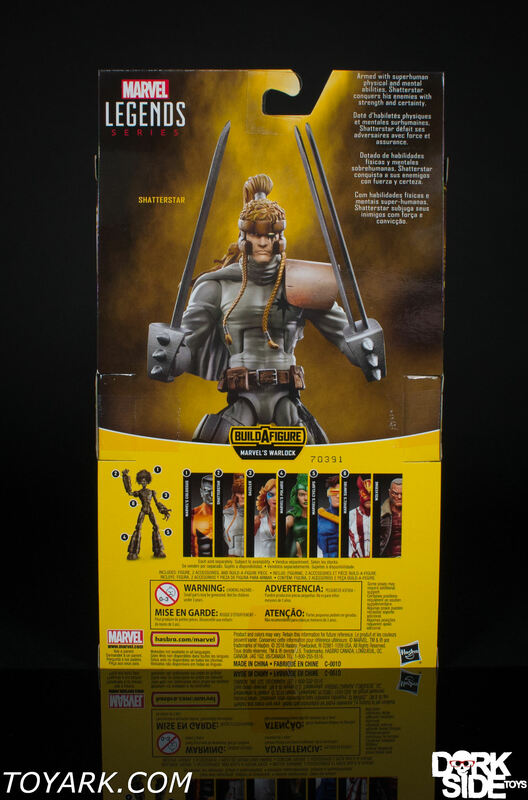 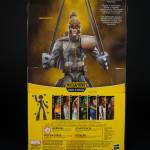 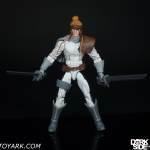 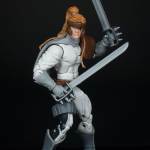 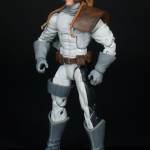 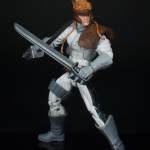 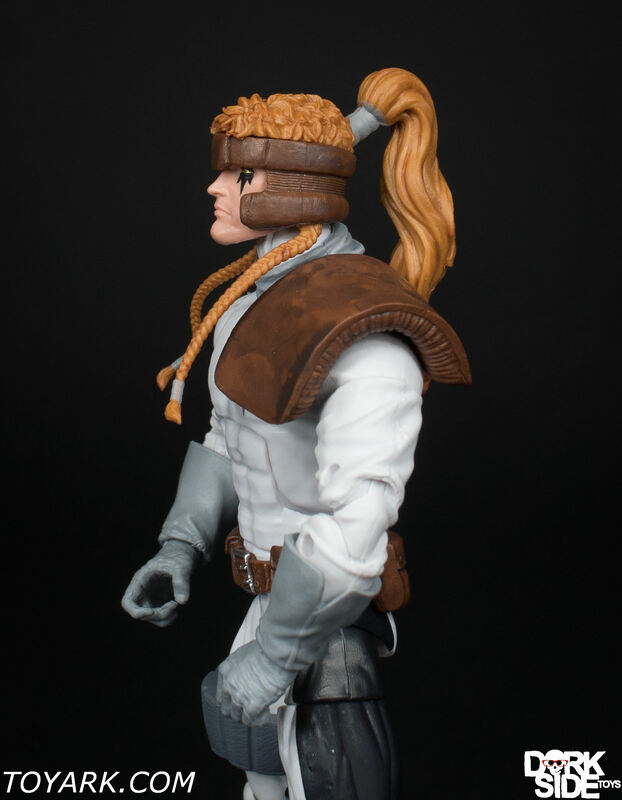 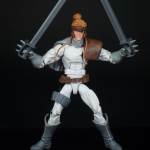 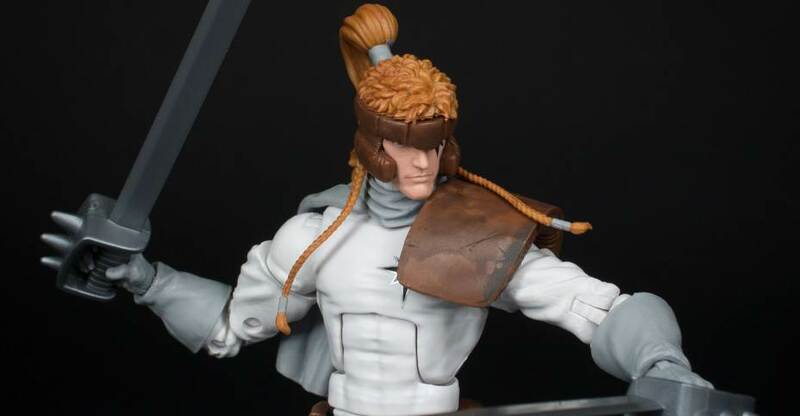 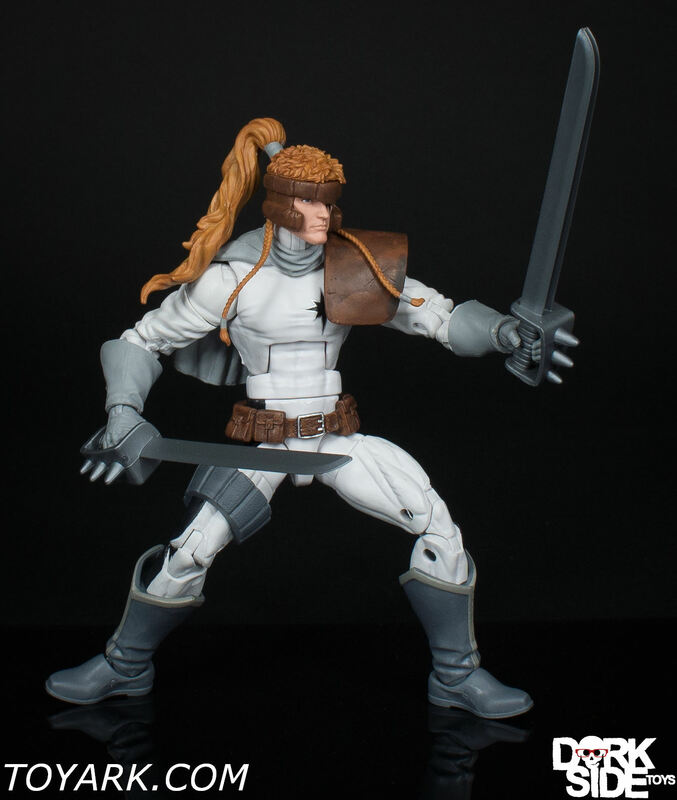 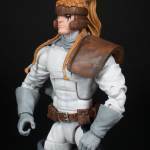 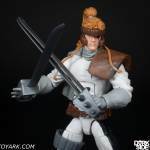 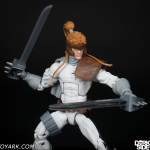 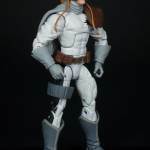 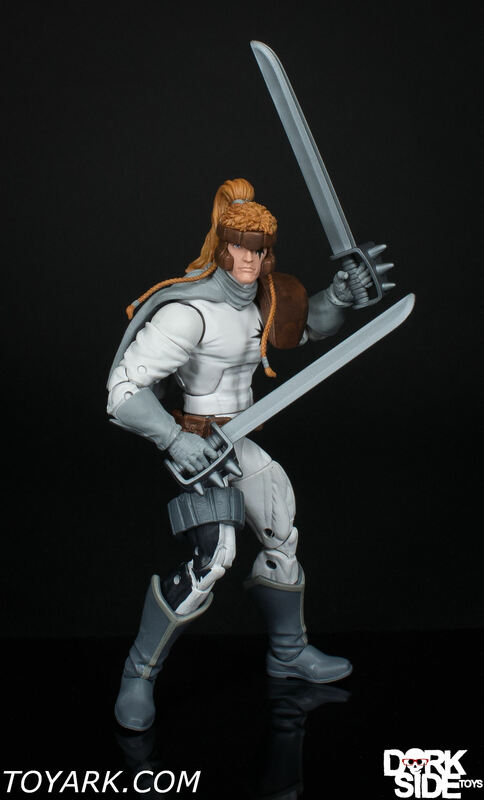 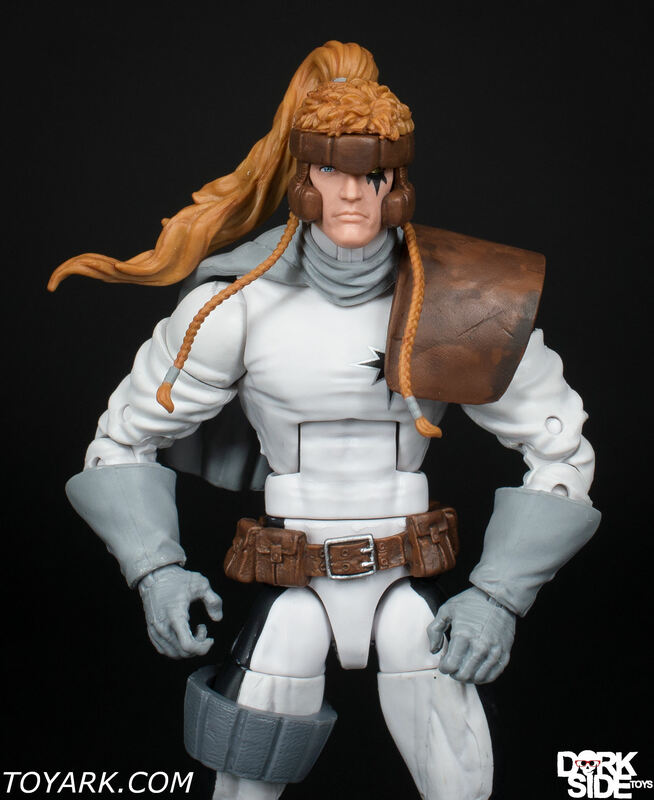 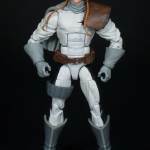 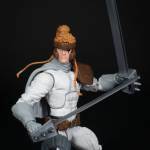 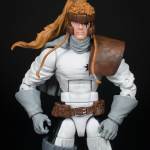 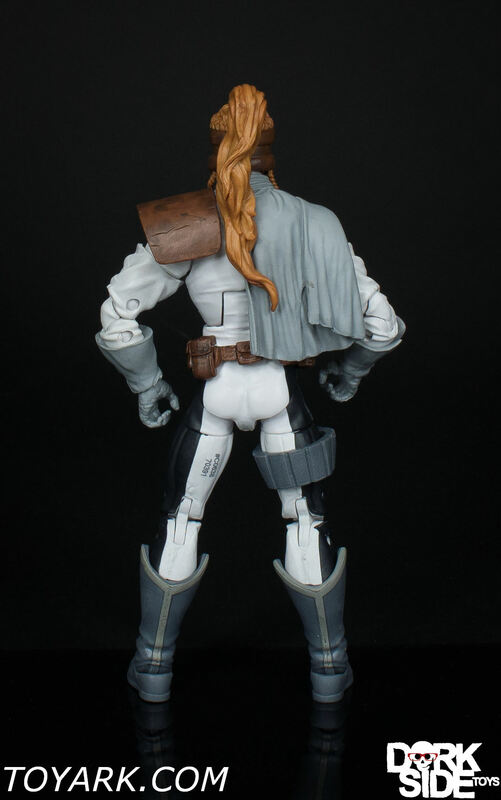 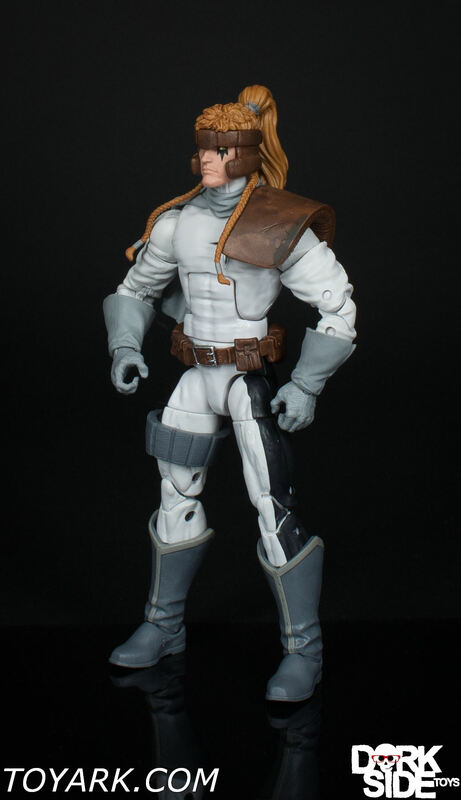 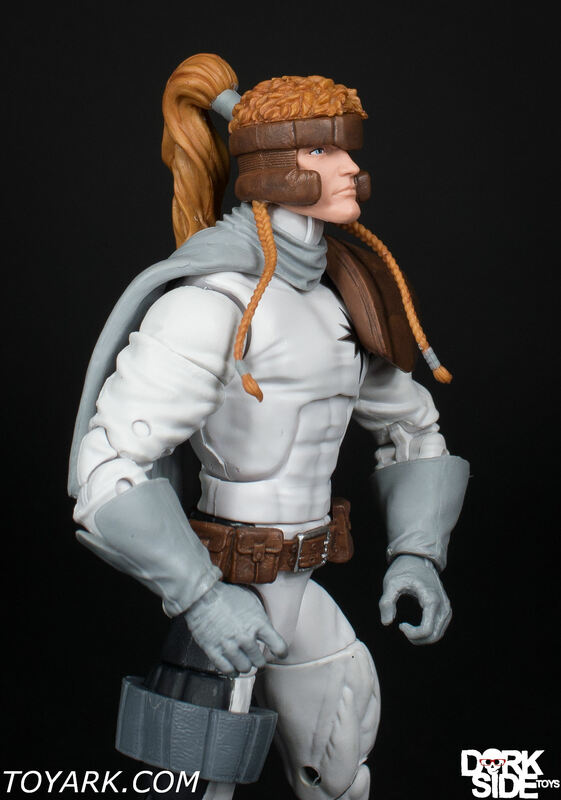 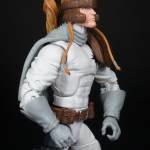 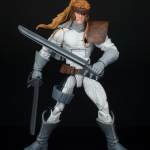 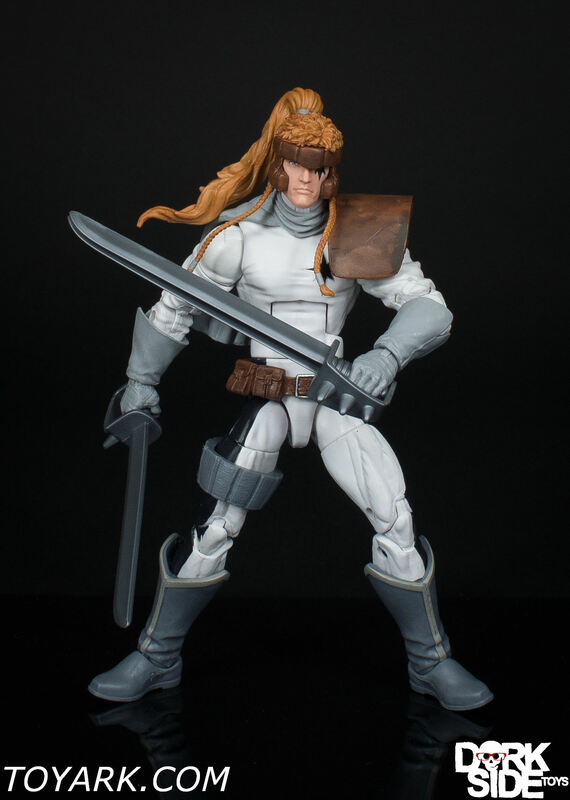 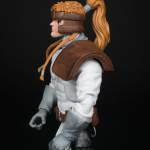 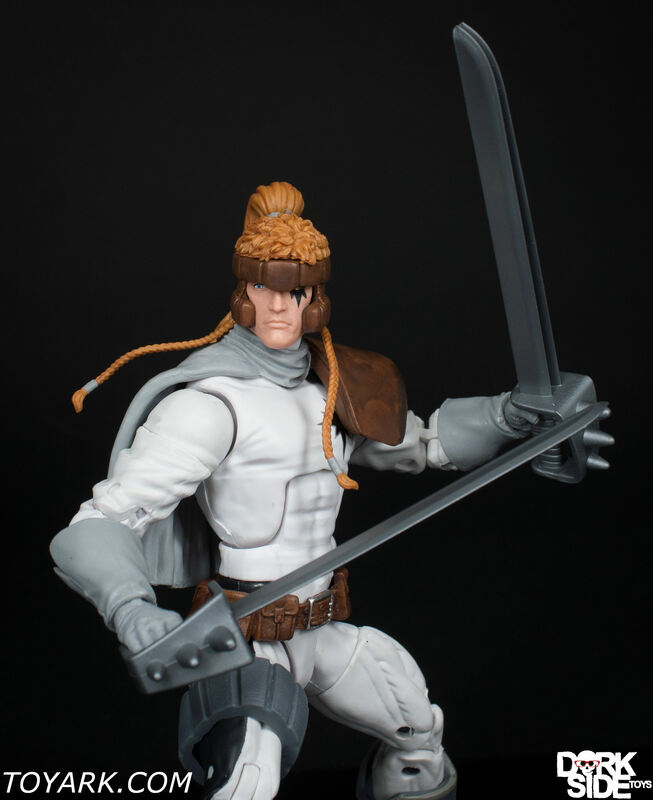 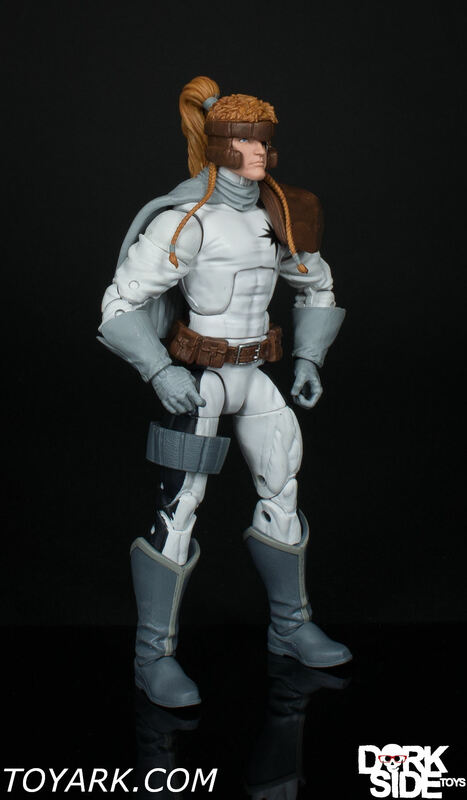 Related Dorksidetoys links: Marvel Legends Shatterstar, All Marvel Legends, Newly Listed Marvel Legends X-Men Wave Case. 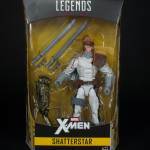 Shatterstar is not really a strong character for me, but since he fits so nice into the X-Force and X-men shelf he is still a snap grab figure. 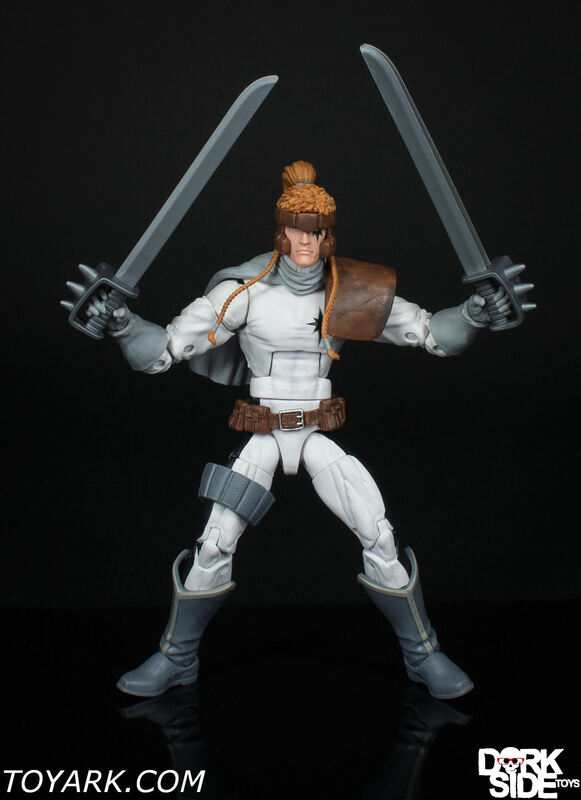 I don’t really have a negative things to say about this figure, it’s design is simple and he has his swords. 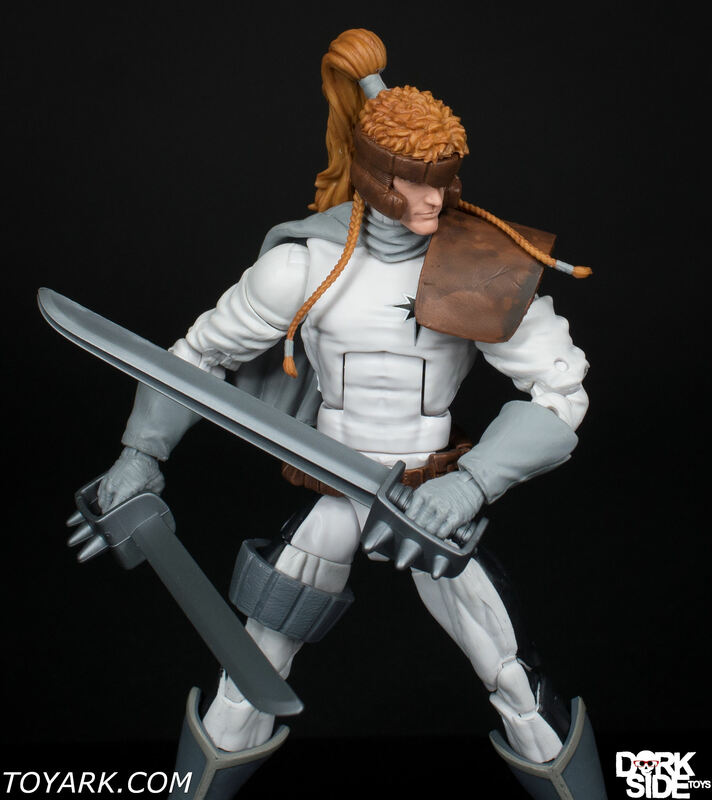 I think most Marvel Legends collectors are going to pick this up but he is still more of a top tier filler figure if you get my point.